Real Madrid has signed a new goalkeeper, according to report in Spanish news outlet Marca. Lunin has been linked with Real Madrid over two seasons and in his last two seasons, he has kept 20 clean sheets in 51 appearances with the first team in Ukraine. the 19-year-old is 1.91 metres tall, the goalkeeper is one of the most highly rated young players in Europe and will move to Spain for €14 million. 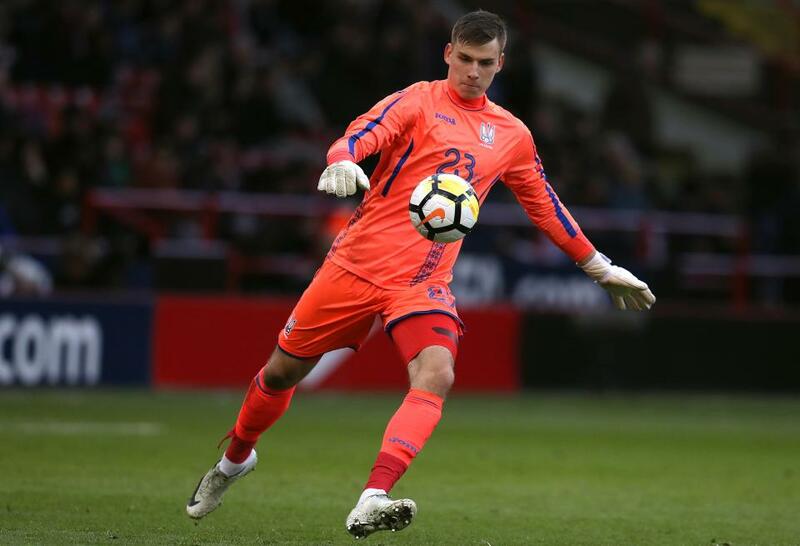 Lunin has European experience after featuring in the Europa League group stages and starred against Athletic Bilbao in a shock 1-0 win in Spain. Los Blancos have already announced Rodrygo Goes will arrive in July 2019 from Santos and join their reserve side. Lunin will join the team for pre-season and Julen Lopetegui will then decide where he fits into the pecking order at the Estadio Santiago Bernabeu when the season commences.